Wearing your work boots every day is fun, but are you wearing them correctly and how should you be breaking them in to make them more comfortable? 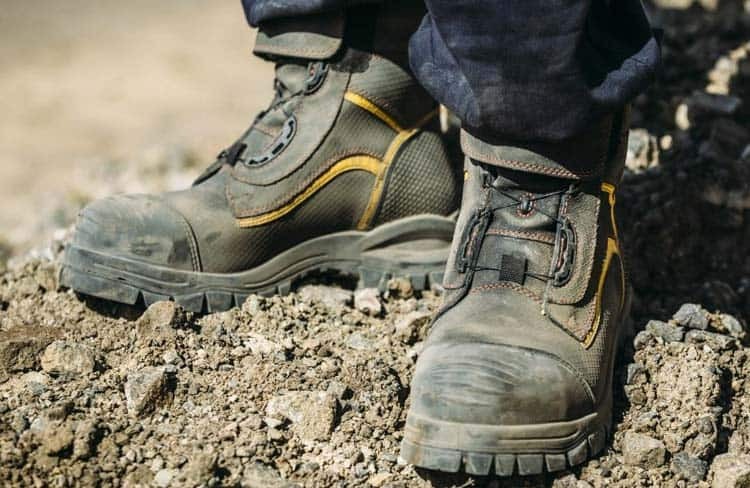 Since work boots are an integral part of the largest workforce in the world, it should come as no surprise that many people are suffering from foot problems and pains associated with these boots. One of the main problems for this is the wrong boots and wearing them incorrectly. We have decided to explore wearing work boots and how you could potentially make them more comfortable. These tips should allow you to wear the boots for long periods of time and to avoid any foot problems that could potentially put you out of action for a while. 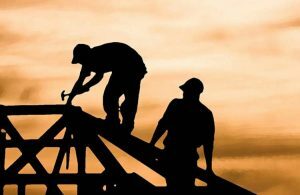 The best method to ensure that your boots are comfortable is to find the right work boot. If the boot is not ideal for your feet or if the fit is too small or too large, the boots will not be comfortable and you will have some issues as well. Another thing to always keep in mind is the midsole and the midsole should be ideal for your specific foot type. If you are suffering from pronation or supination, the midsole should be either memory foam or EVA, as this will mold to the shape of your feet and leave you with some more comfort as well. If you are set on a specific boot or boot type, you will need to ensure that the fit is correct when testing it. If this is not the case, you should focus on stretching out the boots and there are a couple of methods that can be used for doing this. After using the methods, the boot should still be worn for as long as possible to break them in, as this will allow the boot to adjust to your feet. While this might be somewhat painful at the start, in the long run, your boots will certainly be much more comfortable and better to wear. The pinches will also disappear after a while and the leather will stretch. Often times we buy new boots, but the old boots are still a little more comfortable to wear. The problem with this is that once the old boots give in, you will need to endure the pain of the new boots at an inopportune time. To ensure that you avoid dealing with this problem, you could wear the boots often. If you do not feel comfortable wearing them to work yet, you may wear them at home or when tending the garden. A great tip we generally suggest to people with new boots is to wear them to the supermarket and for completing everyday errands in town. The work boot sock is something that you generally take for granted. However, it is designed to resist friction caused by the boots and to help the boot expand somewhat as well. These socks are much thicker and they can be used during the break-in period to reduce the amount of pain you need to deal with. One tip we have found for people without work boot socks is to wear multiple normal socks. Four layers should generally simulate this and even though this will be quite warm, it is perfect for stretching out the boot to ensure the ideal and comfortable fit. With the right socks, you could exponentially improve the comfort of your boots. Leather conditioner will not only soften up the boot, but make it much more comfortable and improves the overall integrity of the leather. The conditioner is designed to make the boot stronger and it can be applied quite often to do this if needed. Another thing that you should understand about leather cleaner is the fact that it is usable on any leather products that you have in the home. This cleaner is quite versatile and only a small amount needs to be applied with the right brand. We would recommend a leather cleaner for any home and person with leather products. The magic of the leather boots works on the outside and the outer sole is fundamentally important. The stronger it is, the longer lifetime your boots will have and the less amount of money you will need to spend on repairs. However, if the boot does have an outer sole, this might wear out eventually and you will need to replace it. One thing we recommend doing to ensure your boots are comfortable is to check the outer sole occasionally and to ensure that it is still up to standard. Once the sole starts showing weaknesses, you will need to either replace it off the boot is still in great condition, or you will need to replace the entire boot with something that meets up to your standards. Now that you understand how to wear these boots, you should not have any problems when it comes to comfortably wearing your boots and avoiding any potential problems that might occur. 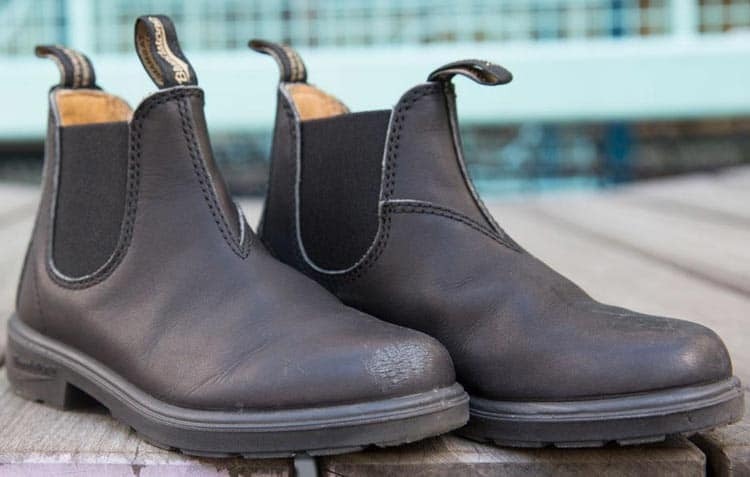 With these 6 steps, your boots should be perfect for work and get the job done. We would like to thank you for reading this article and we would also like to encourage you to let us know if you think we might have missed any of the other tips that could have been useful when it comes to wearing boots. We would be happy to hear your opinion on any other tips we might have missed.